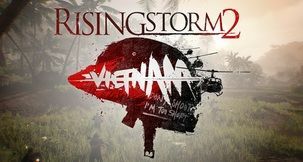 Due for official release sometime in early 2017, more and more players are gaining beta access to Rising Storm 2: VIETNAM with each subsequent Close Beta update. 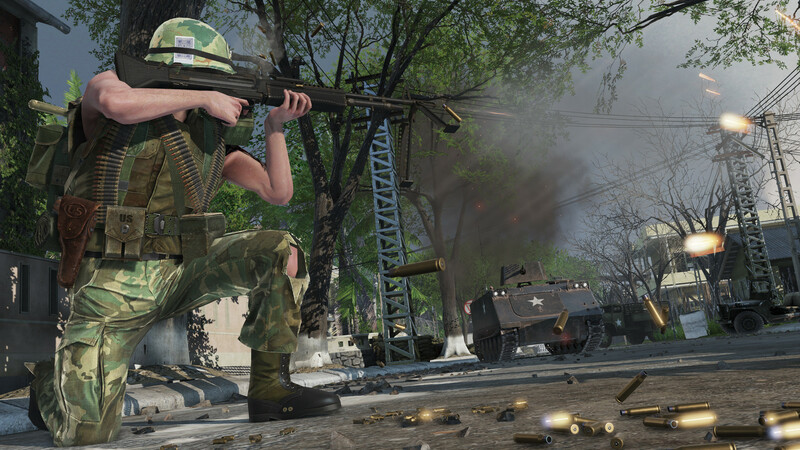 To facilitate the ever increasing playerbase, we'll be documenting each major Closed Beta update going forward as the multiplayer sequel to the Red Orchestra series ventures further toward the land of official release. 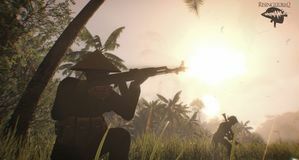 Welcome 15,000 new potential players to the sprawling jungles of Vietnam. 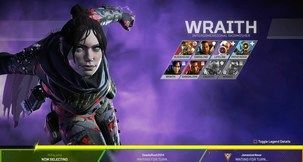 There's new cheat detection methods in place if those new-comers didn't already feel pressured by the established playerbase and a crazy amount of changes all across the board. For individual bug fix updates, head over to the bottom half of the official Patch Notes page through Steam. Player progression and ‘ranking up’ is now active in the latest Beta wave. 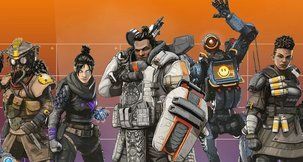 There are currently some known issues with this system, however, ranking up and unlocking character customization options is functional. Please continue to post your feedback and bug reports on the forums. With this Beta wave we are introducing EAC (Easy Anti Cheat). This highly supported and successful system will co-exist with Valve anti-cheat (VAC) and will provide a stronger defense against 3rd party cheat software. Upon first load of the game, you will be required to install this software. Failure to install this software will not allow you to load the game. New shoulder and hip positions have been updated for all weapons. 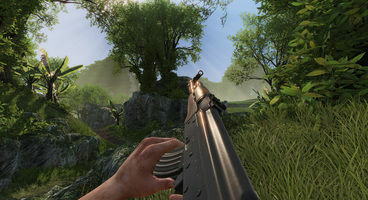 Players can now switch to empty weapons using the number keys. 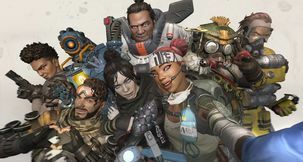 Pilots now get sorted into a pilot-only squad, and can now see other players in the same way as other squads. There are no squad bonuses associated, this is entirely for co-ordination and communication. Major overhaul and bug fixing to the vote kick system. Improved objective boundaries on Hue City’s C objective. Players can now mute spectators. Added the Radioman role for the NVA on Hill 937. Visual overhaul of the M16, including new textures and updated model/sights. Speed of folding and unfolding bipods has been increased after player feedback. Sped up folding and unfolding of the Type-56-I based on player feedback. Added increase/decrease scope power keybinds (default are numpad +/-). Decreased the zoom on the SKS iron sights to a more reasonable level. Firing the XM21 no longer causes the scope to jump unpleasantly towards the player’s view. Optimized PFX on muzzle flashes. Full optimization pass for bullet impact and environmental PFX. New visuals (LUT) for Hill 937, changing the map’s visuals from prior Beta waves. Added distant, animated smoke to Hue City. Updated skybox visuals for Hue City and An Lao Valley. Various changes to the IK, giving more realistic animations over rough surfaces. Tweaks to collision on various bushes. It’s now possible to move slightly into them for visual cover. Various improvements to tunnel lighting. 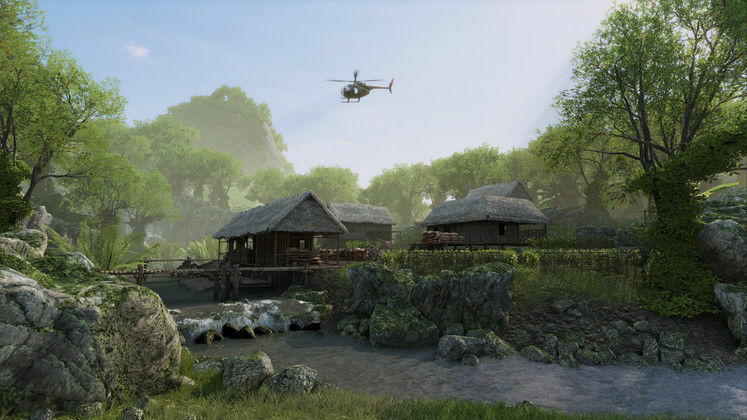 Updated the visuals of the helicopter base on An Lao Valley, which includes visual updates of the tree line. Added third person animations to prevent ‘foot sliding’ when deployed on MGs or throwing grenades. Added lighting to the temple in Hue City. Added decor to the previously empty houses at the US home base on Song Be. Various improvements to the Profile and Stats screen, the Main Menu, and the Team Selection screen. Major changes to the scoreboard which includes showing all players without having to scroll. Changes to various icons on the overhead map to increase readability. Changes to the buttons on the Main Menu, including the ‘Exit Game’ button has now been placed under all other Main Menu buttons. Loading screens now show flythroughs of individual maps, highlighting their objectives. Moved the ‘players joined/left server’ messaging scroll to the top left of the screen. The Discord link has been updated in the server welcome screen. Come join us and chat! New kill icons for when players are crushed by crashing support aircraft and MAT-49 Vietnamese Variant. Sector grid added to the overhead map. 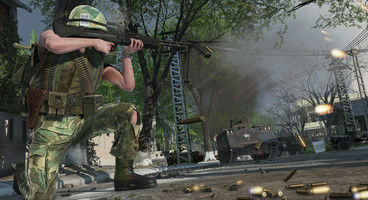 Icon changed for North Vietnamese stealth ability. 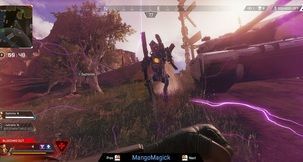 Adjusted position of text on the commander menu. Adjustments have been made to the enemy spotting ring/indicator. Improved the visuals of the ‘confirm order/vote’ widget. An Lao Valley environmental audio.